We live in such a beautiful country, with endless green landscapes, quaint cottages and rows of tree lined streets. But we're always so quick to leave, often heading in search of some sunshine, a beach and where the extra fruity cocktails are on offer.Which is obviously lovely. And always tempting.Sure, a change of scenery is good for the soul and mind (or something like that), but it's not always possible to book some time away (looking at you annual leave). 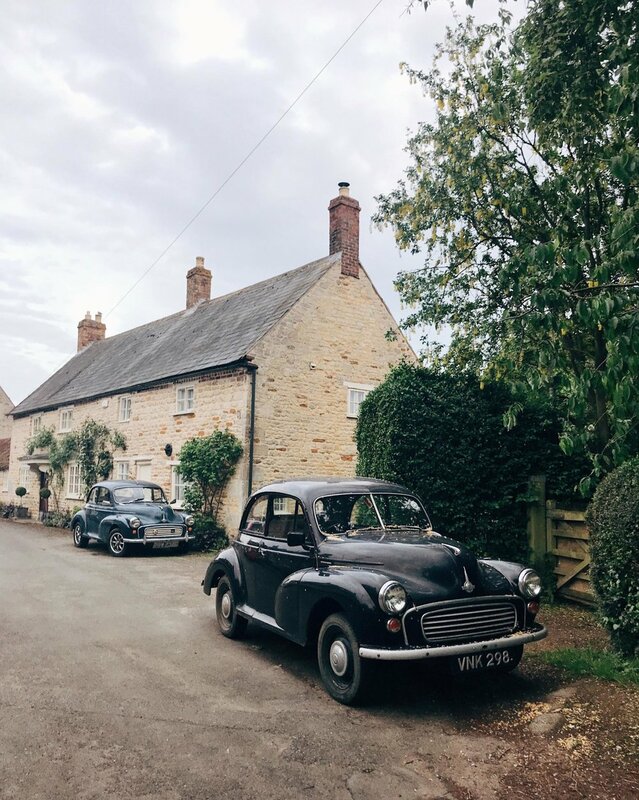 So with us being blessed to have some of the cutest places in England, and sometimes blessed with good weather (I said sometimes), I've rounded up the best weekend trips in the UK. Basically, some of my favourite places to be.Just make sure to pack your brolly, suncream and some practical shoes. Rutland has a lot of love in my heart, not only because it's where family are from, but also because it's just so picturesque and beautiful. It's the smallest country in the UK, but you won't be short of things to do, such as Rutland Water, which is known for it's walking trails, bike rides and perfect picnic spots. 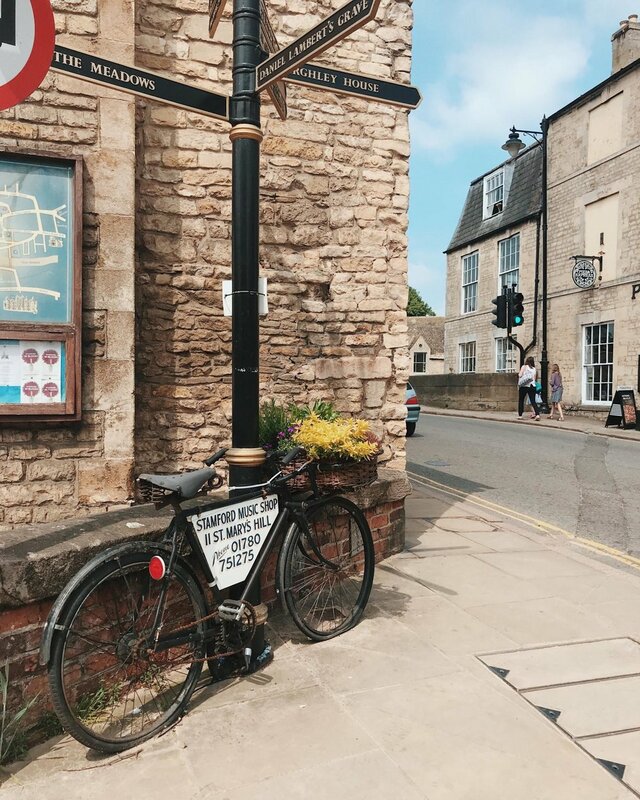 There are some gorgeous villages surrounding the water, like Stamford, Exton, Market Overton and even a village on the peninsula of Rutland Water, Hambleton. Similar to Rutland, it's one of my favourite places (partly thanks to a lot of time spent there), and somewhere we debate living in the near future. Classed as one of the finest stone towns in England, you can guarantee many pretty facades, cosy and traditional pubs and friendly folk. There's also plenty to see and wander around, that you'll find it hard to leave after just a day. If you've ever seen The Holiday, you can't help but want to grab your cable knits and head for a retreat in a proper little cottage. And The Cotswolds is full of them. 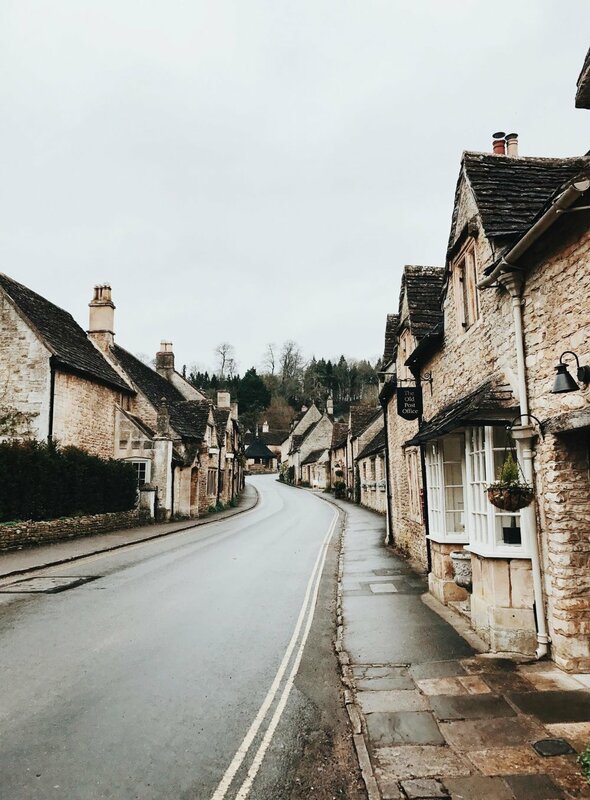 My favourite places are Castle Combe, Lacock and Bourton-on-the-Water, for their picture perfect look, and warming village feel. And even if you can't find a quaint cottage to rent, there are some incredible properties on Airbnb such as treehouses, wagons and huts. Make sure to keep your camera on you at all times, because every single cottage is waiting to be photographed, just like every single pub is waiting for you to cosy up inside too. Talking of The Holiday, whilst the cottage was actually a set (I know, I'm still not over that news either), the location is real, and it's very much in the heart of Surrey - Shere. Shere is everything you imagine it to be, from The Holiday, if not quainter. 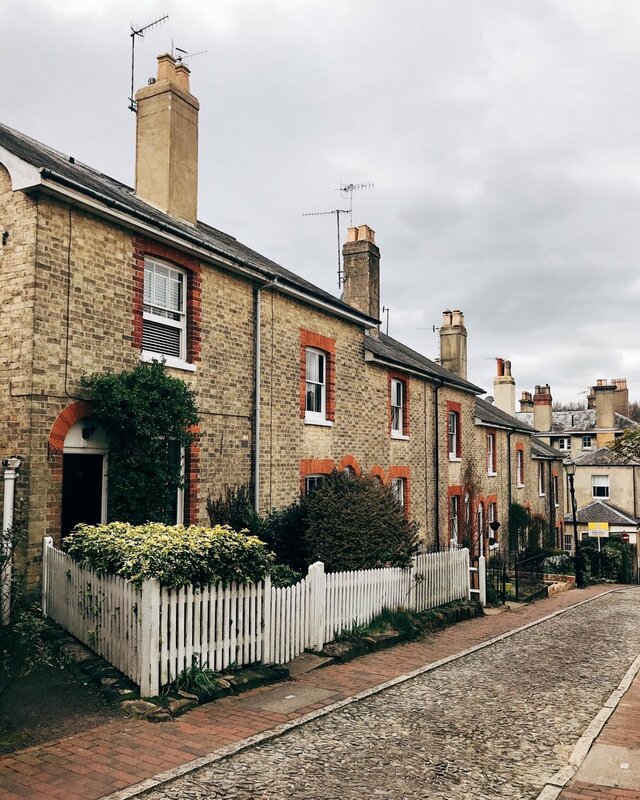 There are gorgeous houses, cute pubs and lovely little parks to roam in. And very few sweet independent shops, making this place feel well and truly in the countryside. There's something so magical about Bath to me, and a place I absolutely love exploring. Famous for its water, they still have the baths that the Romans built, and whilst you can't take yourself off for a dip, you can splash about in the Thermae Bath Spa. There's also so much to see and do here, whether it's getting wandering up and down each beautiful street, visiting the Royal Crescent (we'll take a house here anyday! ), or enjoying an afternoon of shopping. And the architecture is absolutely breathtaking. As is the cream tea. If you're looking for somewhere where horses, cows and even donkeys roam free, then the New Forest is for you. It's picturesque, very green and has never ending land to explore. And of course, you'll be sure to come across some lovely animals just going about their day. 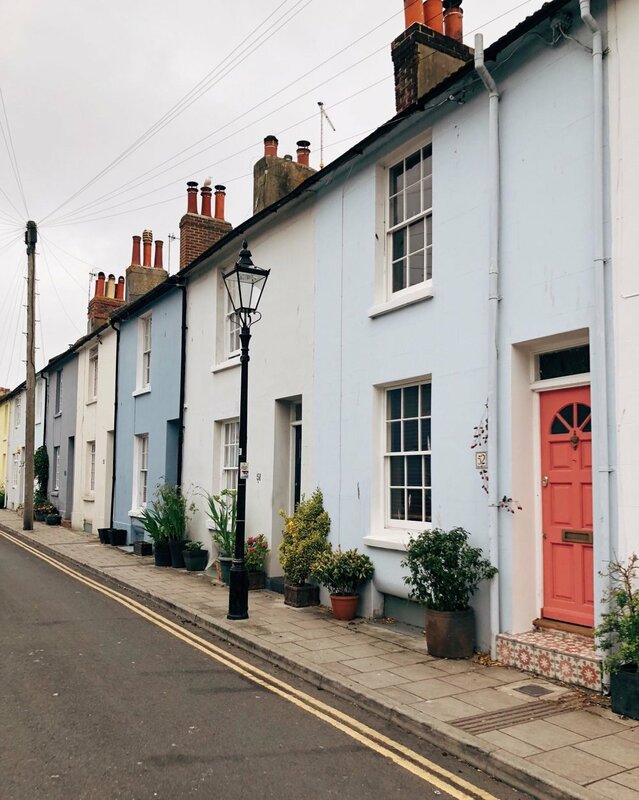 Stop by some of the local villages for cute houses, traditional pubs and adorable streets like Quay Street in Lymington for that 'by the seaside' feel. This is another place I would move to in a heartbeat. I recently wrote about an overnight trip I took to Edinburgh last year, and I just love the whole atmosphere and warmth that the city has to offer. Everyone is friendly, the buildings are simply gorgeous and there is so much to do, that you'll never want to leave. My favourite spots are Dean Village and Stockbridge, and a walk up Arthur's Seat is a must on a fresh day, because those views are not to be missed. Just make sure you wrap up warm. Unless it's summer! Whilst it might not be a Greek island, there's nothing quite like being by the seaside with some traditional Fish & Chips, and an ice cream (whatever the temperature, there's always time for ice cream, right). Dubbed London by the sea, Brighton has endless bars, restaurants, cafes and shopping areas to satisfy everyone. It's cute, quaint, bright and bold all in one and a place I absolutely love. 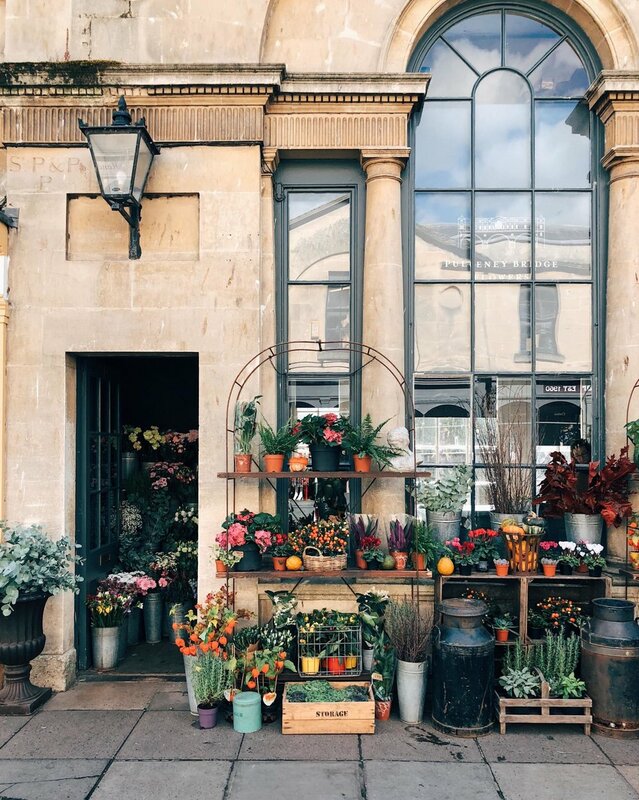 Spend time wandering through The Lanes, looking at all the independent boutiques, and discover that every corner or street you turn down, there's something new to explore. Whatever the season, Brighton is always the place to be. Tunbridge Wells is delightful, just like a lot of Kent. But what sets it apart to me, is the kitsch Pantiles shopping arcade. 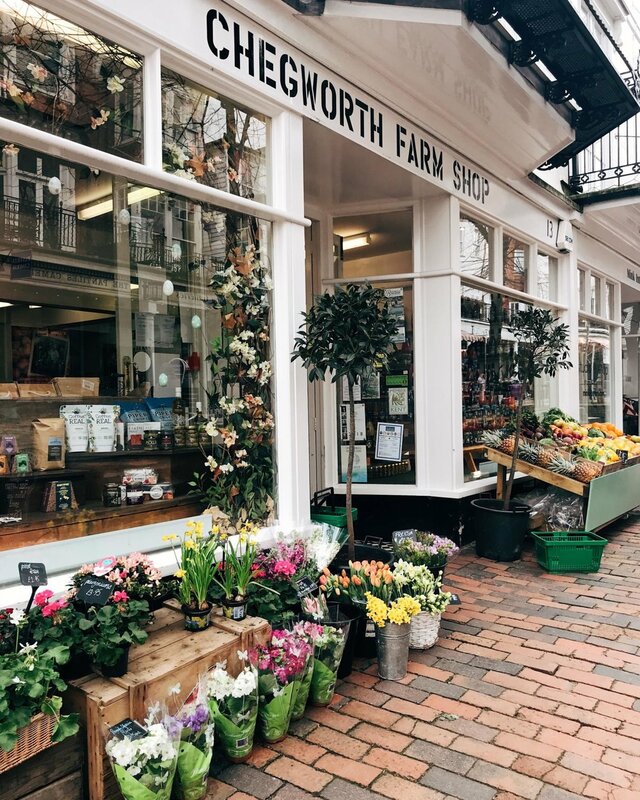 Full of fresh produce, independent boutique stores and coffee shops galore, you'll be wondering if you can have three sets of lunch. On a blue sky day, it's just the place where you want to be, with a glass of wine in hand and people watching. And take a wander off the back streets for some quaint and cute homes and tree lined streets towards some of their stunning parks. There's guaranteed house envy here. I'm more of a Cambridge girl to be fair (because, dare I say it, it's prettier? ), but that doesn't mean that Oxford isn't a beautiful place to visit. It's certainly one to see, with so much more to offer than just being known as the place to study. Whether you want to explore the museums, amble around the streets in search of history, punt along the River Isis or make like us and always lunch in Mowgli (it's good, OK! ), Oxford will leave you feeling well and truly English. Oh, and if you wanna stay? Check out the Mercure hotel - it's an old prison! !If you're looking for somewhere different to stay, I'd recommend Elmley Nature Reserve and The Wagon In The Woods.Where's your favourite place to visit in the UK?